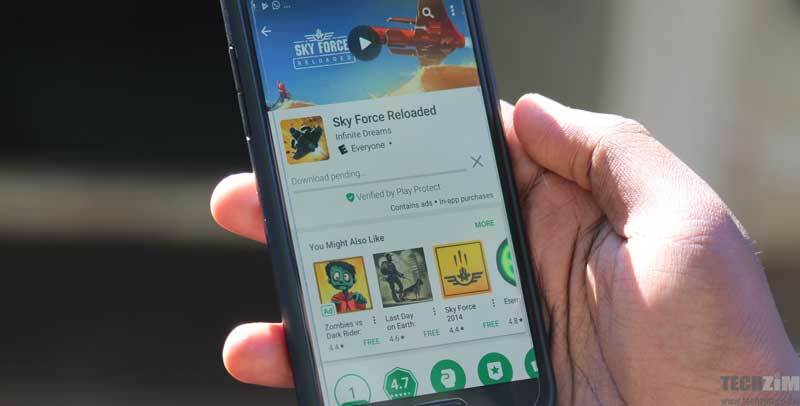 Developers to publish their applications for Android in the official store must comply with the Google Play developer program policies, conditions that were hardened over one year ago to put more order and avoid abuses and scams. Under these conditions outlined the actions that have prohibited the applications. 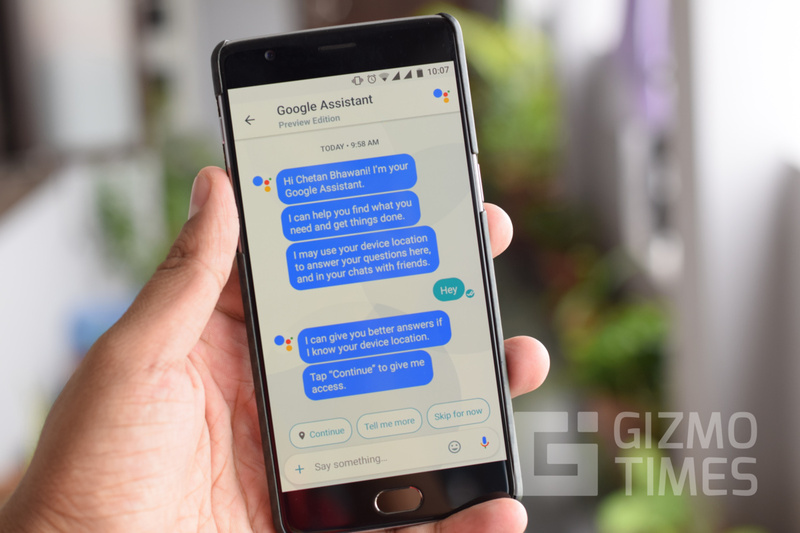 For example, since the end of August 2012 Android applications not can use notifications to display advertising or accept payments outside the system of Google Play, although there are exceptions that can be found below along with other practices not supported by Google. 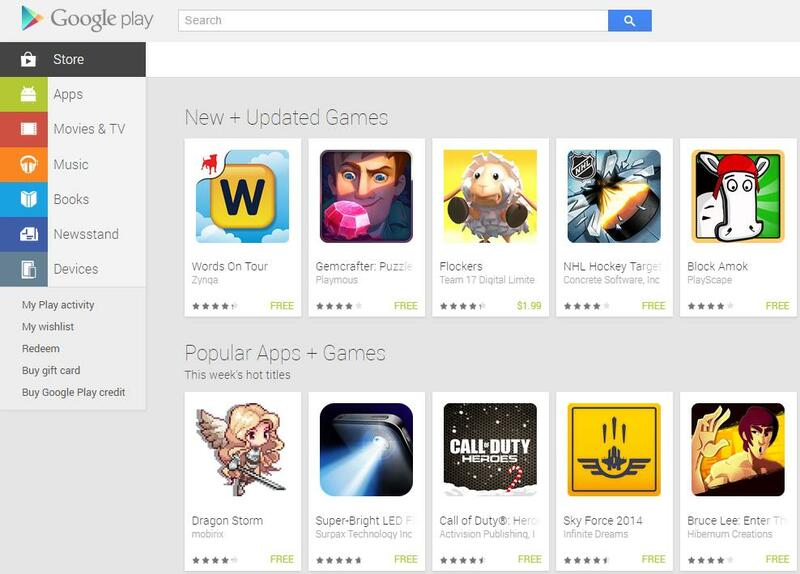 We started with the basics of Google Play, your contents policy. We do not accept applications with explicit sexual content, explicit violence, insulting content or of incitement to hatred, infringe the intellectual property of others, impersonating other people or companies, promote online gambling or perform illegal activities such as selling drugs they need prescription medical. Applications they can not do public unauthorized private information of users such as credit card numbers, national identification numbers, or have a deceptive behavior as imitate the functions or the warnings of the operating system or other applications. 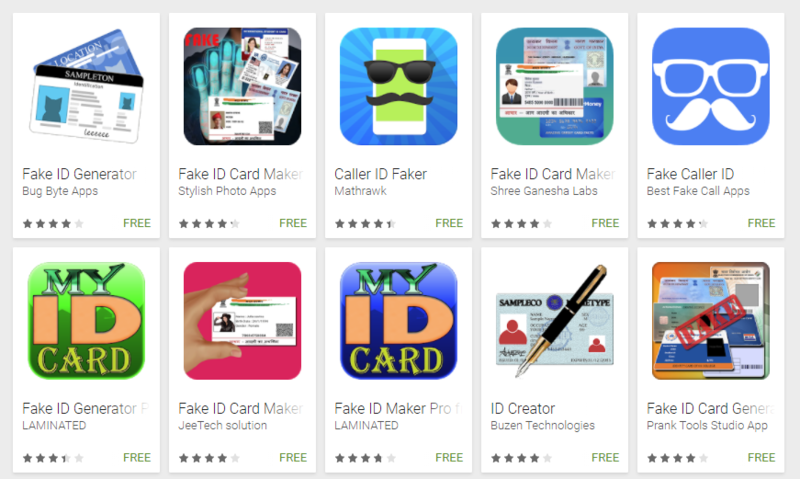 Applications may not have names or icons that are deceptively similar to other applications to impersonate them. 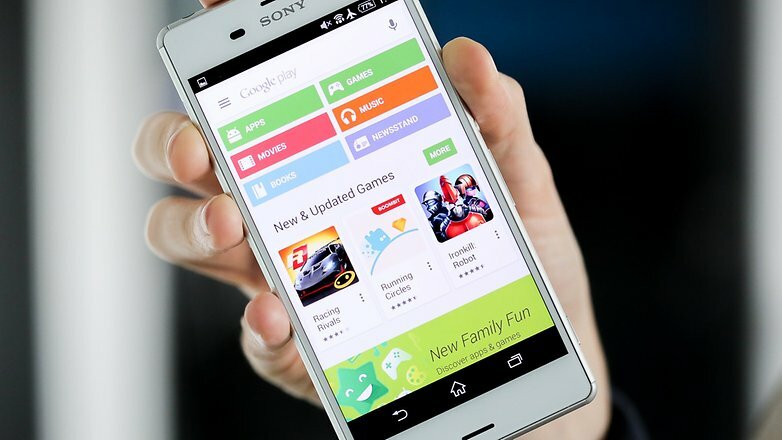 Logically all application is prohibited on Google Play with malware, viruses, Trojan horses, harmful scripts, spyware to collect without the authorization of the user, or applications that rely on improper and unpredictable use of the network that affects in a negative way to the costs of the user service. 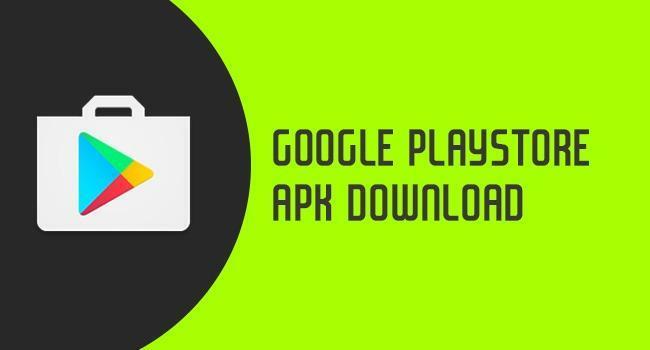 It is neither permitted uses to compel users to install applications from unknown sources to Google Play unconsciously or to upgrade from outside of Google Play. Applications may not interfere with the system, i.e., You can not make changes to the device without the knowledge and consent of the user, as for example modify the widgets or the settings on the device. If an application wants to do this, you must notify the user clearly the changes that you want to perform and give the possibility to the user revert the changes easily. Applications may not encourage, promote or mislead users so they deleted or disabled third-party applications, except if they are security applications. 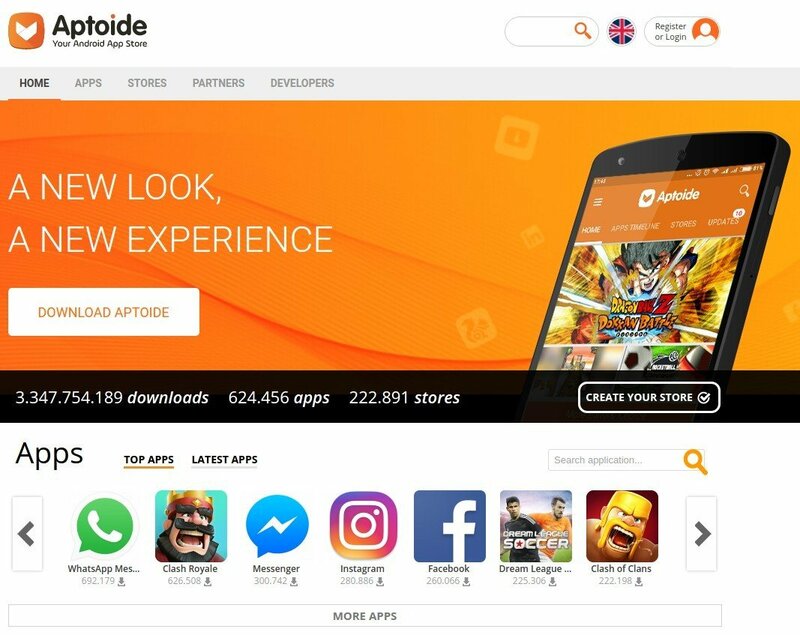 It is forbidden to your ads and applications to add shortcuts to the home screen, markers to the browser or icons to the device of the user as a service to third parties or for advertising purposes. Continuing with the advertising also prohibits the application to use notifications to display ads, When these notifications are not an integral function of the application. For example, if that is permissible for offers, companies or trades applications notify users special offers, or which games inform integrated promotions. What is prohibited is an application or game to display ads that have nothing to see with its operation. 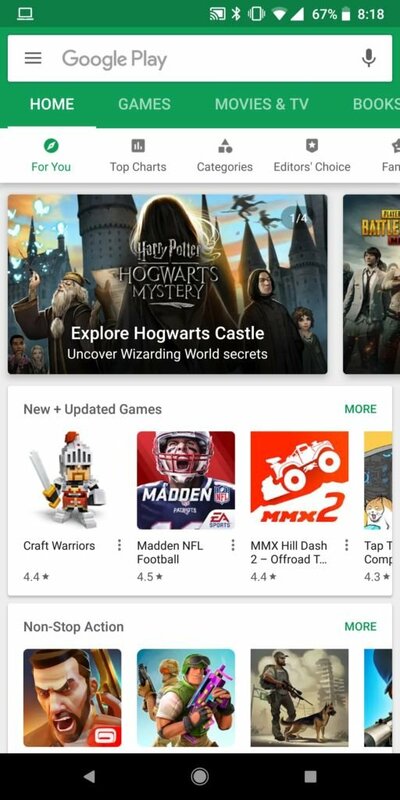 The applications downloaded from Google Play offering micropayments (integrated shopping) will have to use the Google Play payment system, I mean, Google Wallet. Other methods of payment is only allowed to buy services or physical goods (movie tickets, hotel reservations, etc) or to purchase digital content that can be used outside of the application itself, as for example to buy music that can be reproduced from other operating systems and music players. And finally also allows developers to launch apps to make spam, how to create applications for direct traffic affiliate to a particular web site, or that applications send SMS, emails or any type of message on behalf of the user without confirmation or without showing recipient. If we see that on Google Play there is any application that we believe that does not comply with the conditions, is dangerous or misleading we can report it so Google staff to review and remove it if you are suitable. 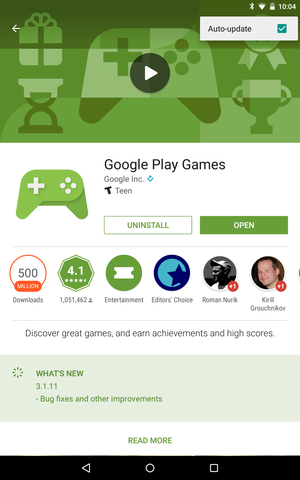 To report a just application we have to access its description from Play Store, and at the bottom click on “Mark as inappropriate” and fill out the small form.